This part-time series meets on 20 Sundays from 1:30-4:30 between January 5 – May 17, 2020. Includes guidance through Wolf Journey Book II – Trail of the Traditional Herbalist. Cost including personal guidance, books, workshops and all materials totals $975. Ask for program details or jump straight to our simple registration process. Our outdoor nature skills apprenticeship runs on Saturdays, March 21 – May 23, 2019 and includes participation in all weekend workshops plus plus guidance through the Wolf Journey Earth Conservation Courses with emphasis on Book I – Trail of the Neighborhood Naturalist. Costs including instruction, books, workshops and materials total $975. 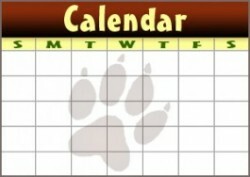 Click here for program details or go straight to our simple registration process. The Earth Skills Training Intensive is our fundamental summer residential experience geared to participants age 18-28. If you want the fastest path to wilderness proficiency through a wide array of outdoor skills, this is the program for you. Our goal is to ensure that by the end of the summer you have the skills, knowledge and experience needed to thrive in any outdoor situation. Arrive anytime between June 7-15 to get settled in, attend all our summer expeditions, practice wilderness skills coursework in every available moment, and help with summer camps when desired before departing in late summer. The Outdoor Teaching Apprenticeship has been our hallmark residential program since 1999 and is available for qualified participants who want to learn to teach wilderness skills in a fast-paced, outdoor setting. Our goal is to ensure that by the end of the summer you have the skillset necessary to work anywhere in the field of outdoor education. Be part of our 20th Summer, arriving anytime between June 7-15 to get settled in, attending all our summer camps and expeditions, and departing in late summer or fall after completing wilderness skills coursework. The Blue Skye Farm Internship is an entrepreneurial homesteading, sustainability and “permaculture” program that cultivates the home environment in a way that benefits nature and humans. 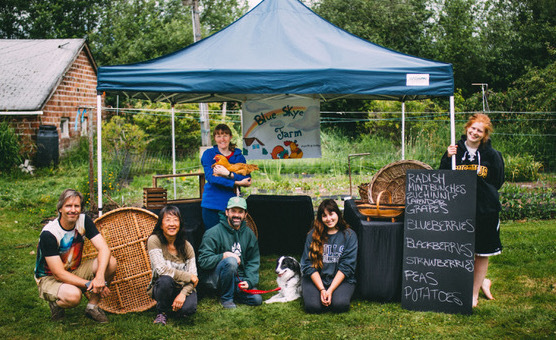 Certified by the Washington State Farm Internship Program, you’ll help run Blue Skye Farm, home of Wolf Camp and the Conservation College, growing and selling produce on site. Arrive on June 7th, and depart in the fall after the last fruits, nuts and berries are ready for market. 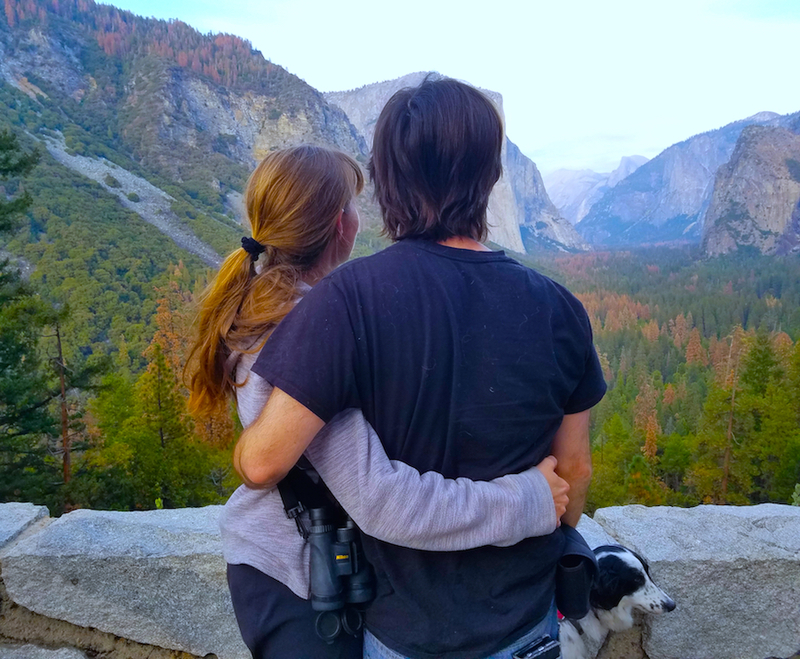 The Wildlife Tracker will be an animal research apprenticeship with an ethic of bird, mammal, insect, arachnid, reptile, amphibian, arthropod, fish and game conservation, and may be repeated for an additional semester to earn an Ethnozoologist Certification upon accreditation. The Ancient Artisan will be a traditional skills apprenticeship with an ethic of cultural conservation, and may be repeated for an additional semester to earn Traditional Technologist certification upon accreditation.